Charlottesville KOA!! 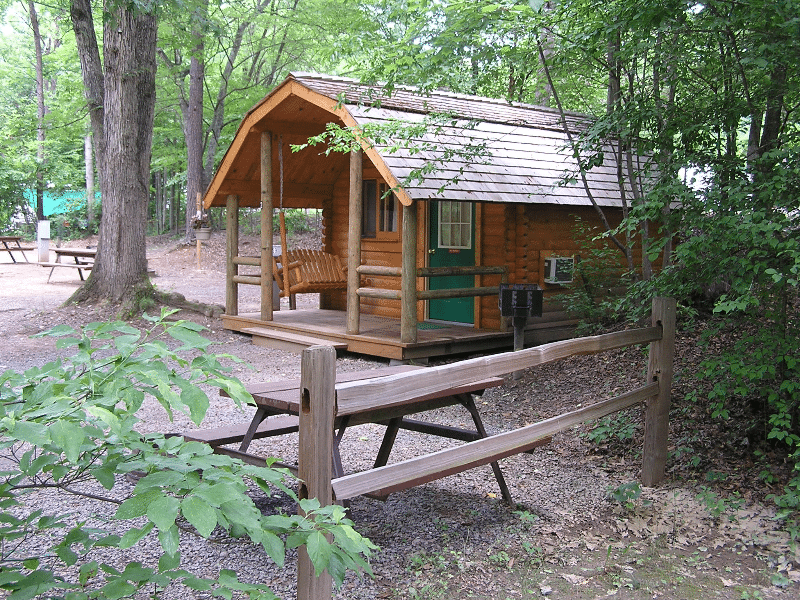 Closest campground to Monticello, Michie Tavern, Highland, and the University of Virginia. Free wifi. Natural, wooded setting. Pull thrus, 50amps, camping cabins, separate tent area and a Tipi. Jump pad, fishing pond, pool, sportsfield, pedal kart rentals. Gameroom, laundry. Tubing, rafting & biking nearby. Pets welcomed, except in cabins.